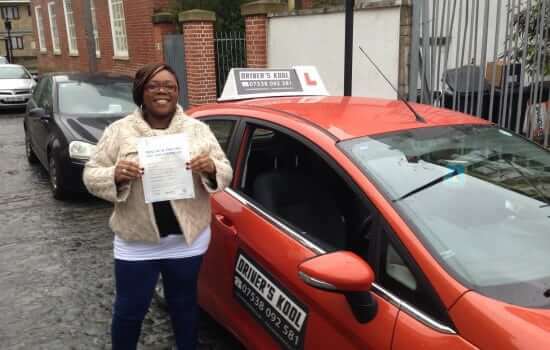 We know how much you want to pass your driving test, because we are helping people just like you everyday to get their driving licence and we have an enjoyable experience along the way. 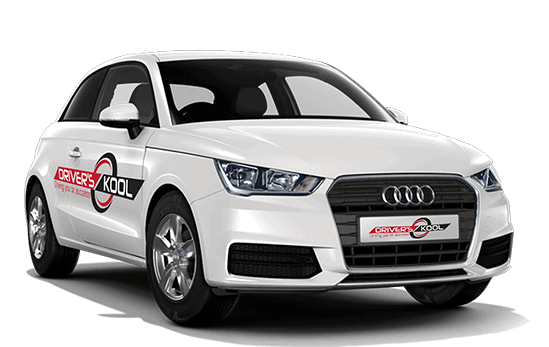 At Drivers Kool we offer quality 1 on 1 driving lessons In north London. 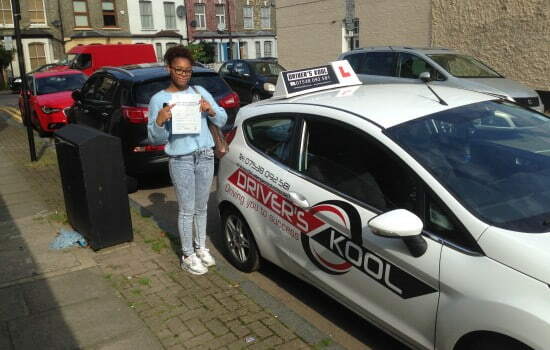 We cater for all levels of students from a completely new beginner to students taking refresher driving lessons in north london. 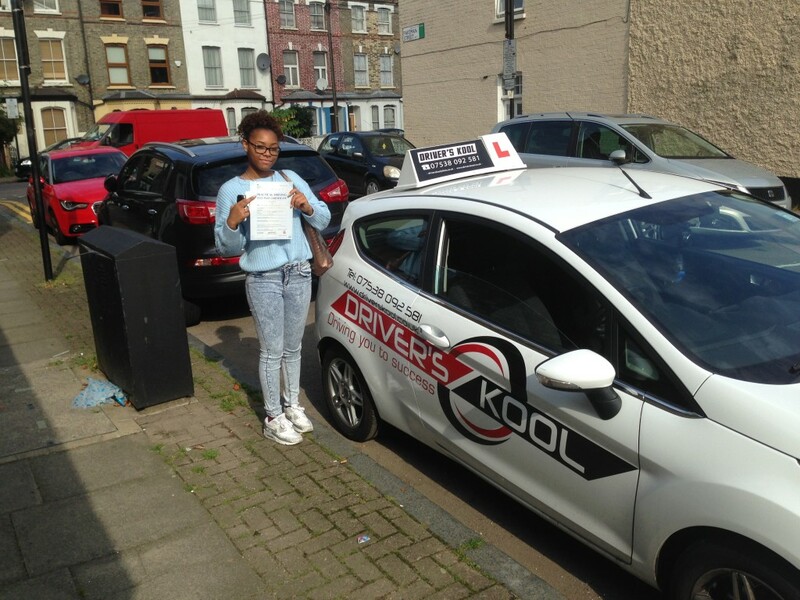 Areas covered are Tottenham, Wood green, Stamford Hill, Muswell Hill and the Haringey area all driving lessons in North London. We use on board technology helping you to visualise what it is we are trying to achieve from manoeuvres to roundabouts and all driving scenarios. 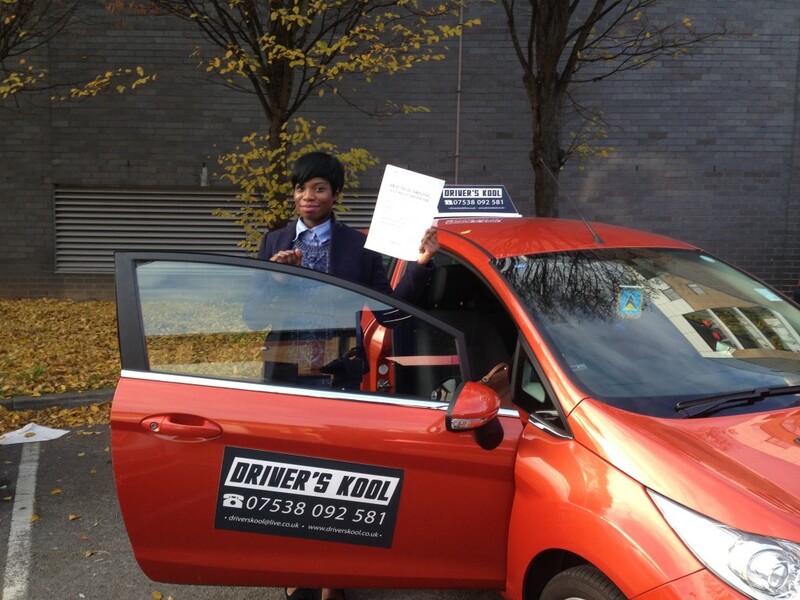 Our driving lessons In north London are second to none. 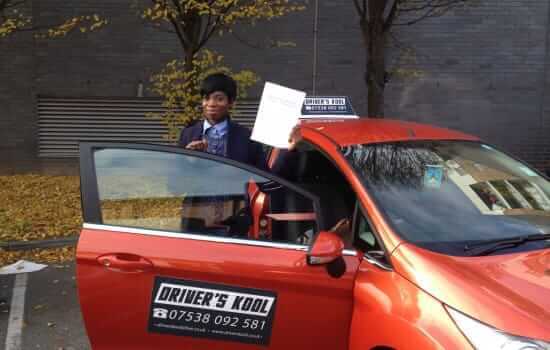 All our lessons are strictly 1 on 1 training with our students No Piggy backing whilst delivering our driving lessons No picking up another student whilst you are on a lesson. You never driven before? That’s ok, because if you work with us we’re going to turn you from a beginner into An Accomplished driver in no time. Keep your money in your pocket. If you can already drive a little you are not going to start all over again. 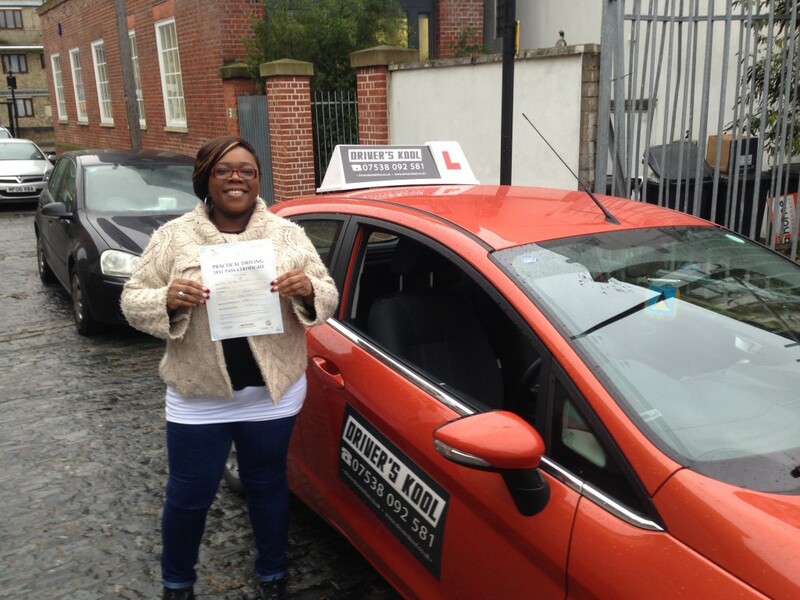 We will tailor your driving lessons to your needs and level of ability. 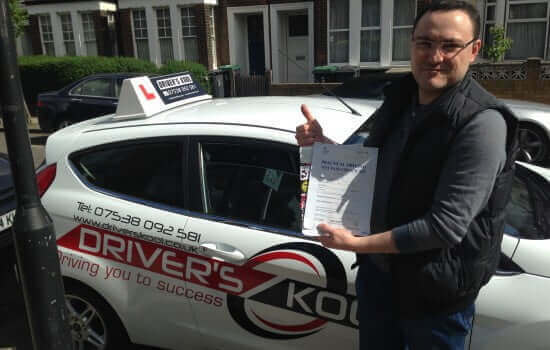 After a long break from my first few driving lessons in North London, Noah helped me regain my confidence on the road with easy to understand explanations of all the manoeuvres. He went through all the necessary skills and let me practice until I became completely comfortable in the car. The overall experience was great, Noah’s encouragement made passing my test 1ST TIME quick, easy and fun! Noah is an excellent well experienced teacher. Being a dancer lessons needed to be flexible and he was always great at accommodating. I started off dreading driving and over the 6 month period of learning I soon began to actually enjoy it! He is a great fun teacher but was also thorough and detailed in his teaching. Passing first time I have a lot to thank Noah for and I would definitely recommend him to anyone as he will get you on the roads in no time! After having a few lessons previously and not being to happy with them I was recommended to Noah by a friend of mine who had taken lessons and passed under his instruction. I found his instructions clear and concise and his approach friendly and patient.